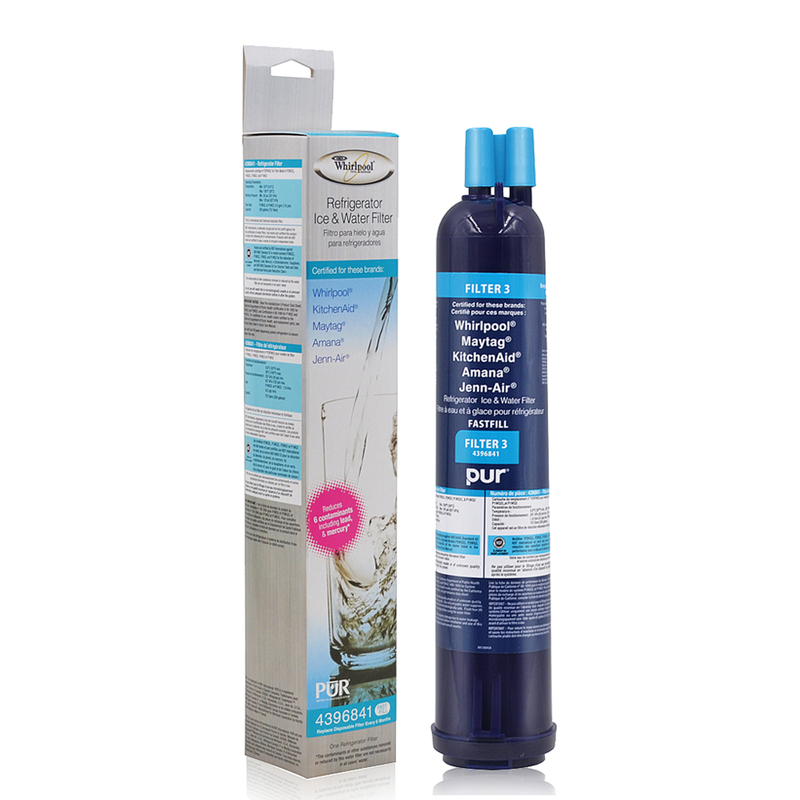 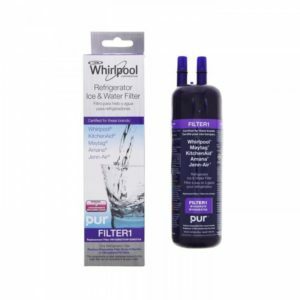 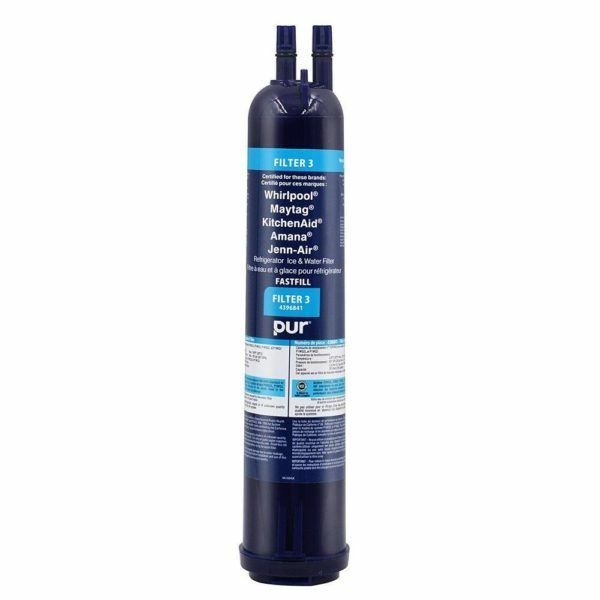 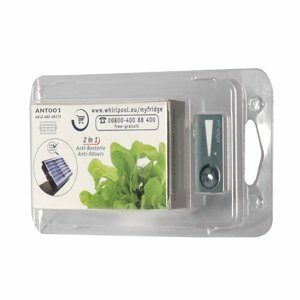 Genuine refrigerator water filter is a guaranteed fit. 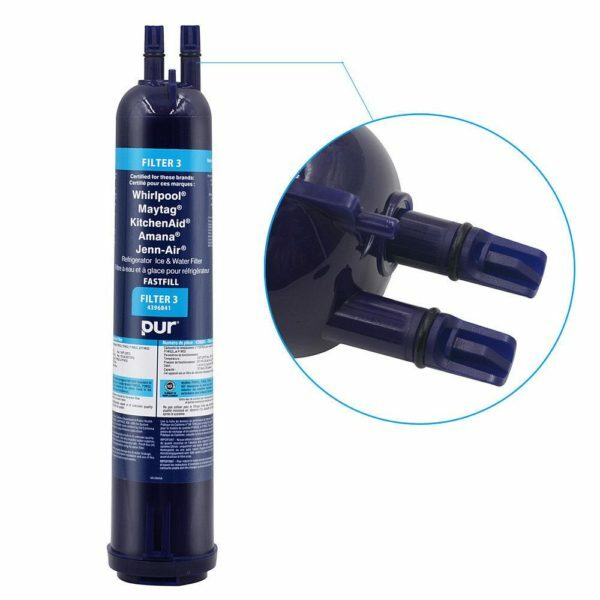 This upgrade reduces contaminants like mercury, toxaphene, dichlorobenzene, carbofuran, alachlor, benzene, lead, cryptosporidium, and giardia. 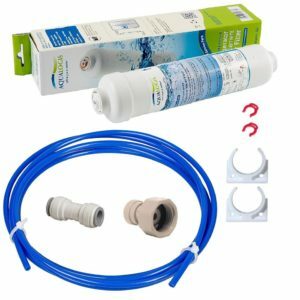 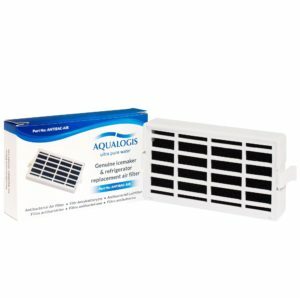 This filter upgrade will provide you with healthier, purer water, that tastes amazing. Our water filters are a guaranteed fit.